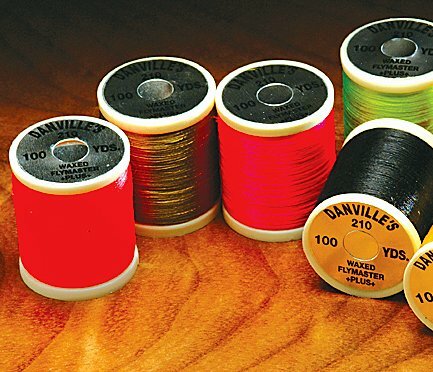 For larger flies and great for saltwater and streamer patterns where extra strength is needed. 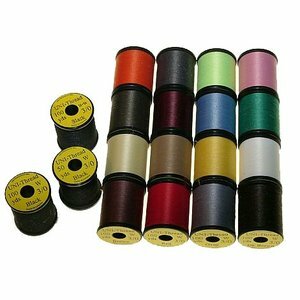 For larger flies and great for saltwater and streamer patterns where extra strength is needed. 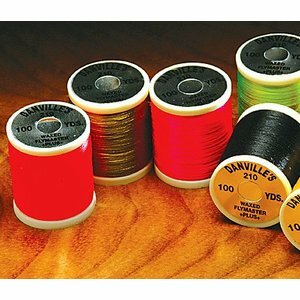 Waxed 100 yard spools. please specify color. 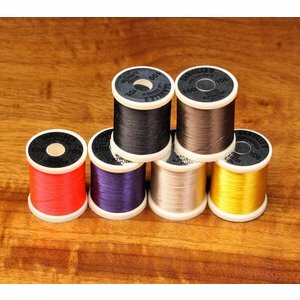 UNI Threads, a great selection of great fly-tying threads! 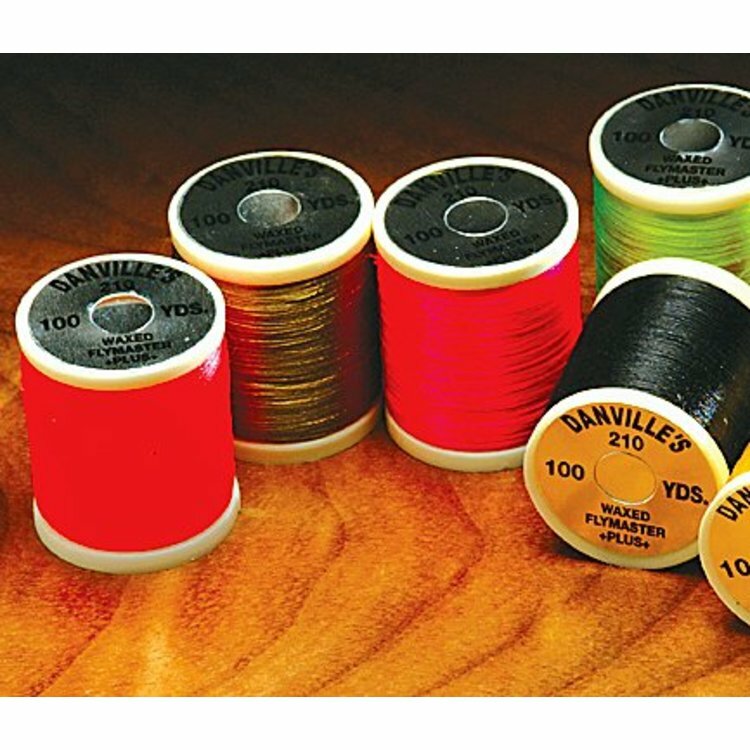 Danville's most versatile all-around tying thread.